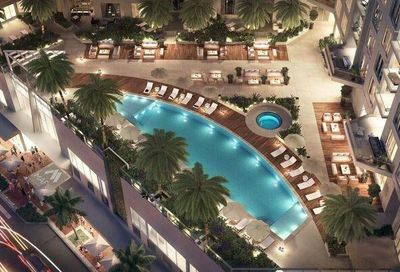 The Mark Condos | Downtown Sarasota Fl. 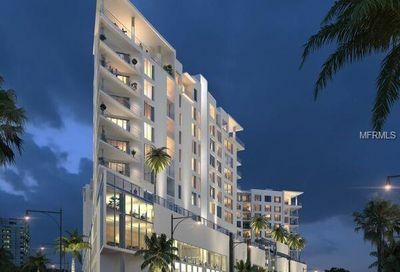 Current Downtown Condos For Sale in The Mark – Sarasota FL. Higher Levels. Great walkability to downtown. 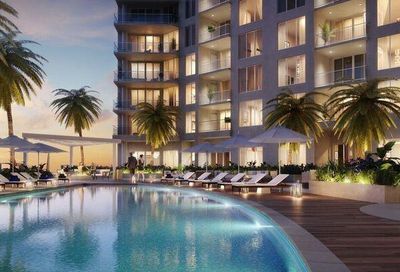 Mark Condominiums in Sarasota, FL.